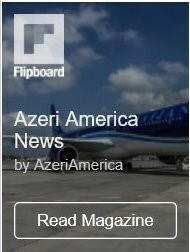 Azerbaijan has improved its position in the ration of influence on the world stage, compiled by US News & World Report. The country settled for 45th place, climbing up two positions from the previous rating. The US is the first in the rating, followed by Russia. China is third. The following spots were taken by Germany, Great Britain, France, Japan, Israel, Saudi Arabia, the UAE. Turkey is 14th in the ranking. 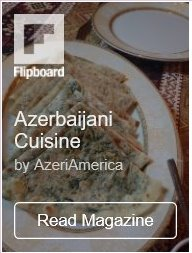 Azerbaijan is ahead of such countries as Poland, Greece, Colombia, Czech Republic, Romania, Hungary etc. according to the criterion of influence in the world. 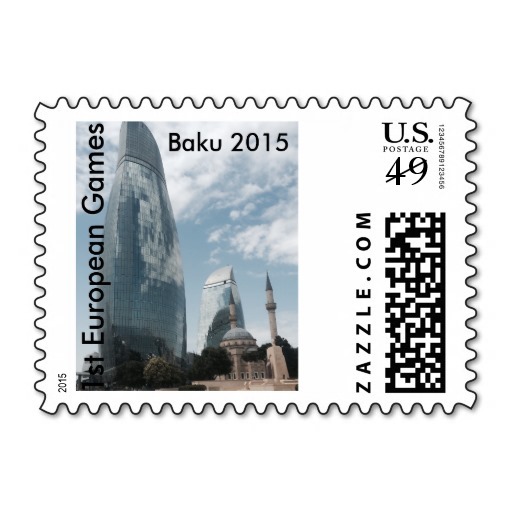 Azerbaijan is the only country in the South Caucasus, which is in the ranking. Further, Azerbaijan is 64 (from last year’s 69 position), in terms of the best country in the world list. Azerbaijan is ahead of such countries as Ukraine (69), Kazakhstan (70), Belarus (72), Iran (77), Serbia (78). The first three places in this ranking have been taken by Switzerland, Canada, Germany, respectively.